September 9th is Kyu-kyu no Hi, An Emergency Day! Come learn about safety through experience in an enjoyable way. You will have the chance to see special vehicles, ride a ladder truck, as well as see stage performance shows, food vendors, and more! To Apply: Please go directly to the location. 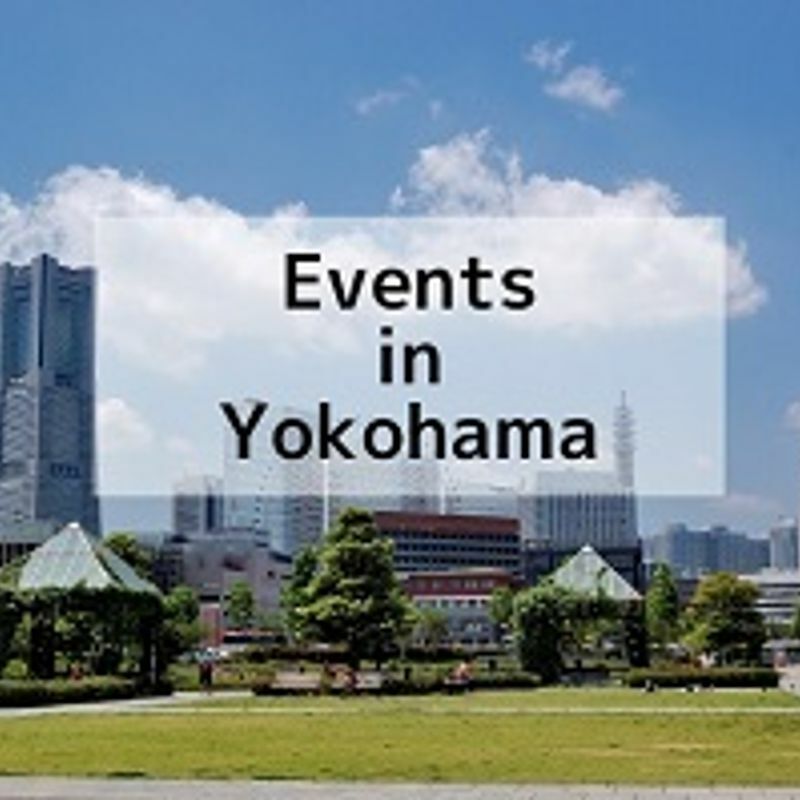 The Yokohama Association for International Communications and Exchanges (YOKE) is a public interest incorporated foundation funded and supported by the City of Yokohama. 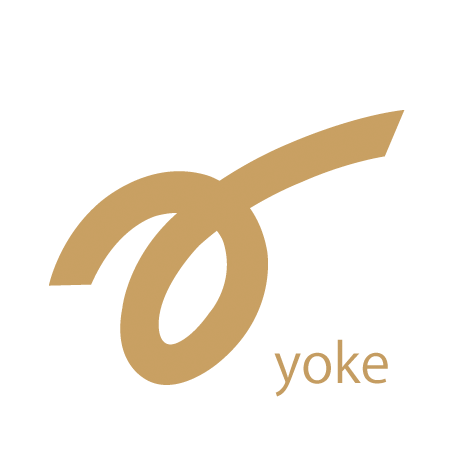 We at Yoke, in cooperation with local residents, promote the creation of a community in which foreign residents of our community can thrive and contribute.